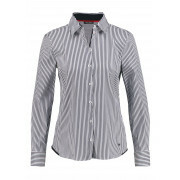 Gerry Weber presents this classic blouse which has a thin navy and white striped print throughout. 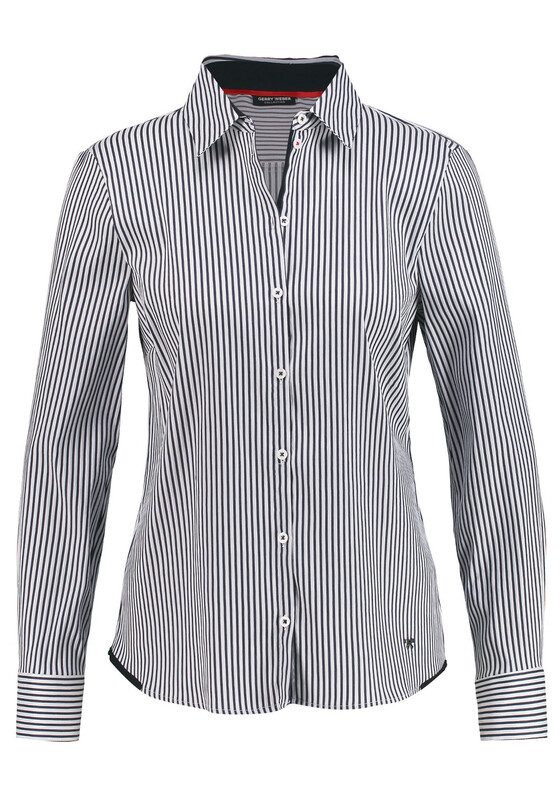 Wear with trousers and a blazer to create a preppy outfit. 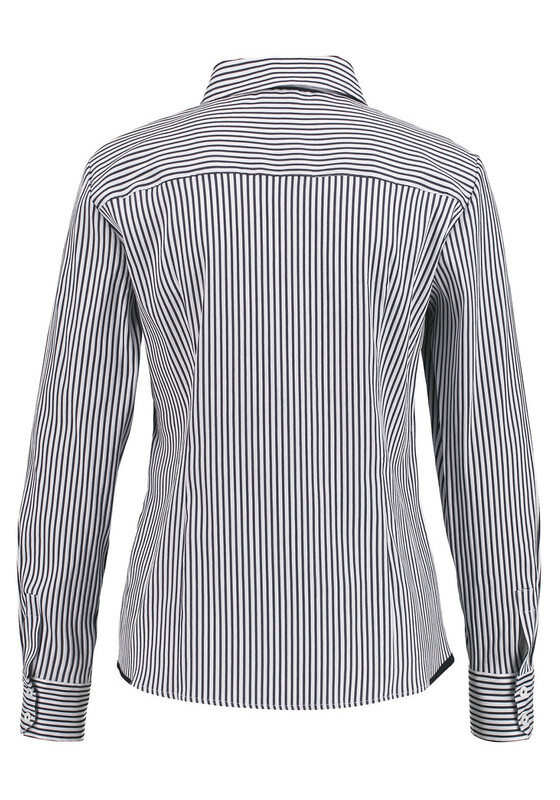 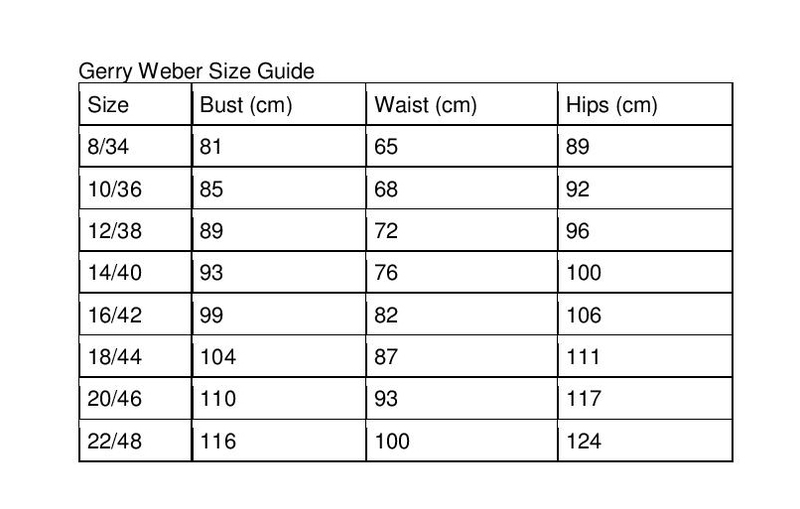 Crafted from soft cotton blend fabric with a hint of stretch for improved comfort and fit. 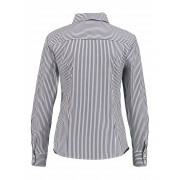 Designed with a straight shape and featuring long sleeves, turn down collar and full button placket.